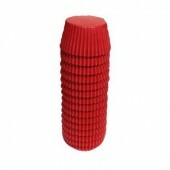 Red Buncases Made from very high quality Swedish greaseproof paper so they hold their colour aft.. 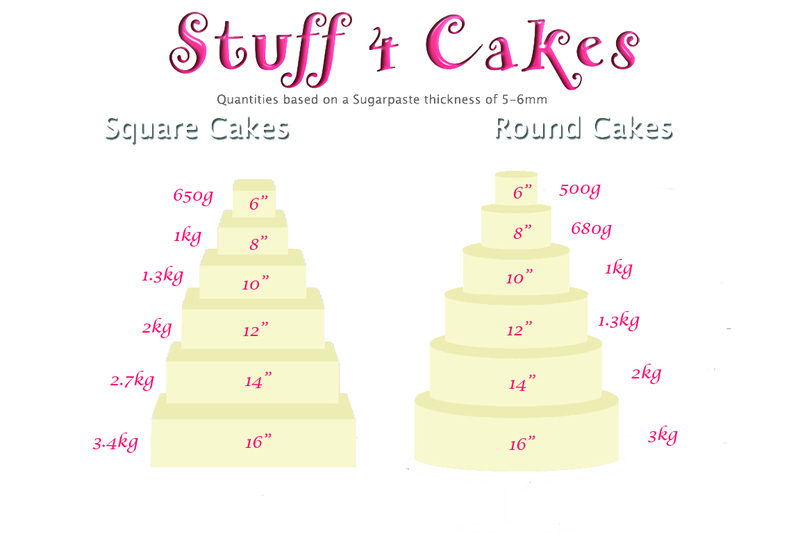 The outside of the baking cases is a shiny Red coloured foil, there is white greaseproof paper on th.. 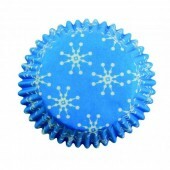 The outside of the baking cases is a shiny Silver coloured foil, there is white greaseproof paper on.. 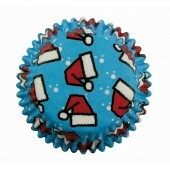 The outside of the baking cases is a shiny Gold coloured foil, there is white greaseproof paper on t..
Mini Santa Buncases. 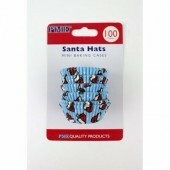 Pack of 100 ..
Mini Santa Hats Cases Pack of 100 ..
Mini Snowflakes Buncases. Pack of 100. ..
Smiley Snowman Mini Buncases. Pack of 100. 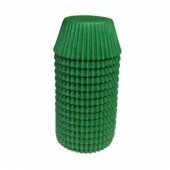 ..
PME Christmas Tree Foil Buncases. Pack of 30. 50mm wide x 38mm high. 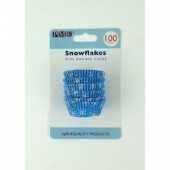 ..
PME Fun Snowman Foil Buncases. Pack of 30. 50mm wide x 38mm high. .. 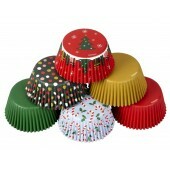 These high quality foil lined baking cases by Baked with Love feature a lovely Holly Berry festive d.. 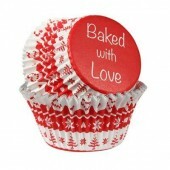 These high quality foil lined baking cases by Baked with Love feature a beautiful red Nordic festive.. 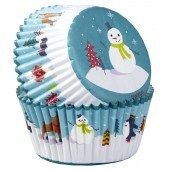 These festive high quality foil lined baking cases by Baked with Love feature a beautiful white snow..
Red Snowflake Buncases These red snowflake buncases are made from a heavy duty paper with a greas..
Holly Green Buncases These green Holly Printed Baking Cases are made from a heavy duty paper with..
Wilton Snowman & Friends Buncases These little friends will warm hearts this holiday. 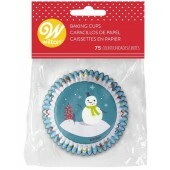 cupcake..
Wilton Penguins Buncases These little friends will warm hearts this holiday. 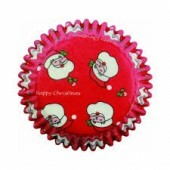 cupcake liners featu..
Wilton Santa & Candy Canes Buncases Let this jolly fellow greet your guests at your next holi..
Wilton Traditional Buncases Make a feast for the eyes this holiday season using these cupcake lin..